Don’t try to kick this ginger. 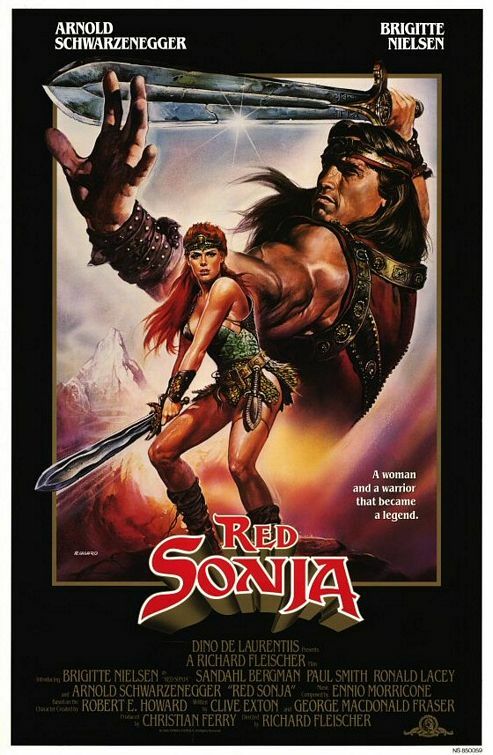 It’s Red Sonja on CCCM. Listen, right click and download, or find us on Itunes or Sticher. Crime is the disease, and he is the cure. 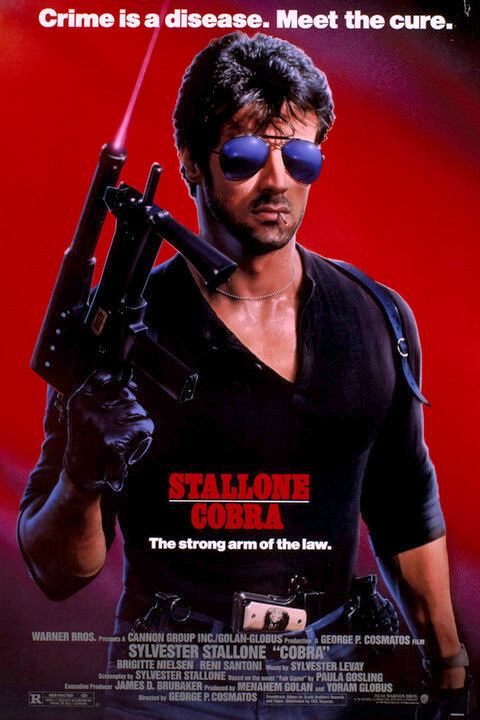 It’s 1986’s Cobra on CCCM. Listen, right click and download, or find us on Itunes or Sticher. Ken Tami takes us somewhere to do something in 1988’s Black Eagle. Listen, right click and download, or find us on Itunes or Sticher. 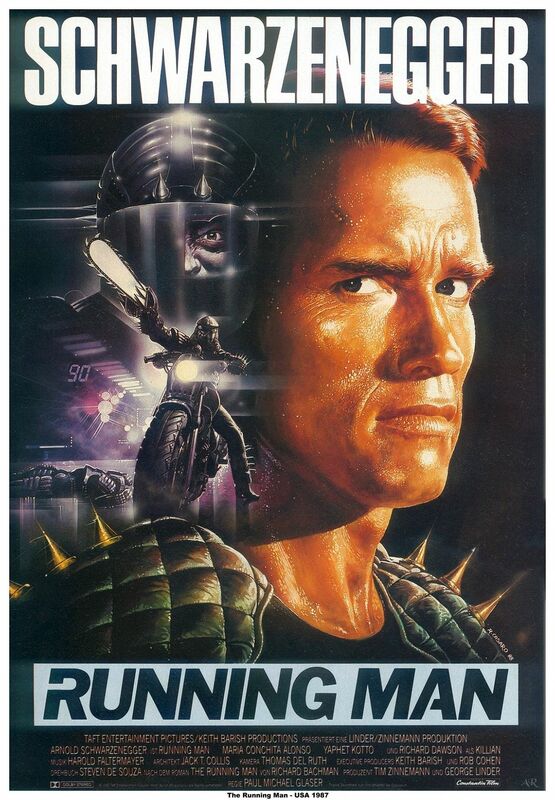 Heather and I stalk Arnold and Maria in The Running Man. Again. Listen, right click and save as, or find us on Itunes or Stitcher. 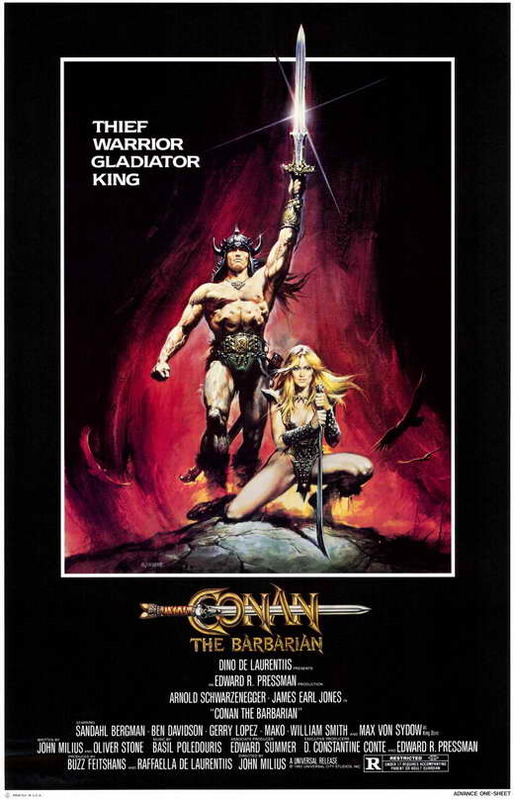 Heather and I hear the lamentations of Conan the Barbarian. Listen, right click and save as, or find us on Itunes or Stitcher. 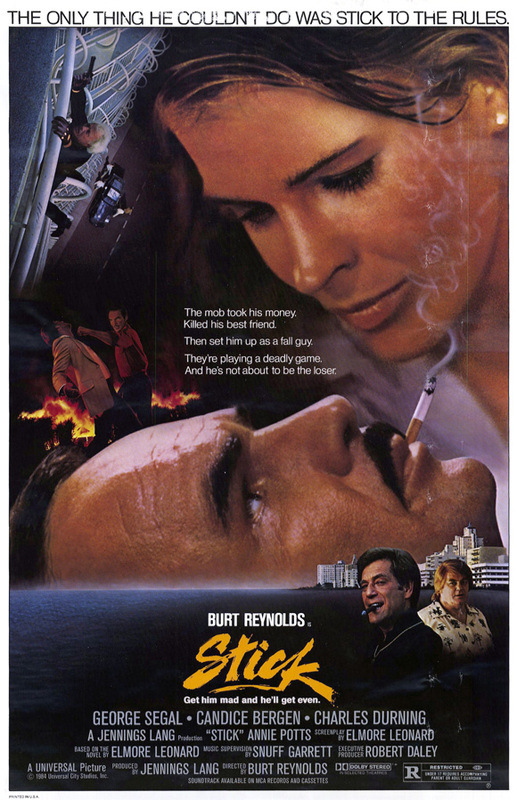 Burt Reynolds shows us how to take care of “animals” in Stick, this week’s CCCM. Listen, right click and download, or find us on Itunes or Sticher.